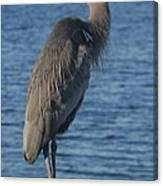 Great Blue Heron is a photograph by Christiane Schulze Art And Photography which was uploaded on January 15th, 2010. 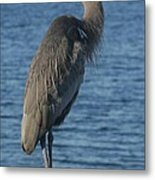 The Great Blue Heron (Ardea herodias) is a large wading bird in the heron family Ardeidae, common near the shores of open water and in wetlands over most of North America and Central America as well as the Caribbean and the Galapagos Islands. 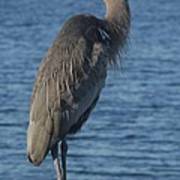 It is a rare vagrant to Europe, with records from Spain, the Azores, England and the Netherlands. 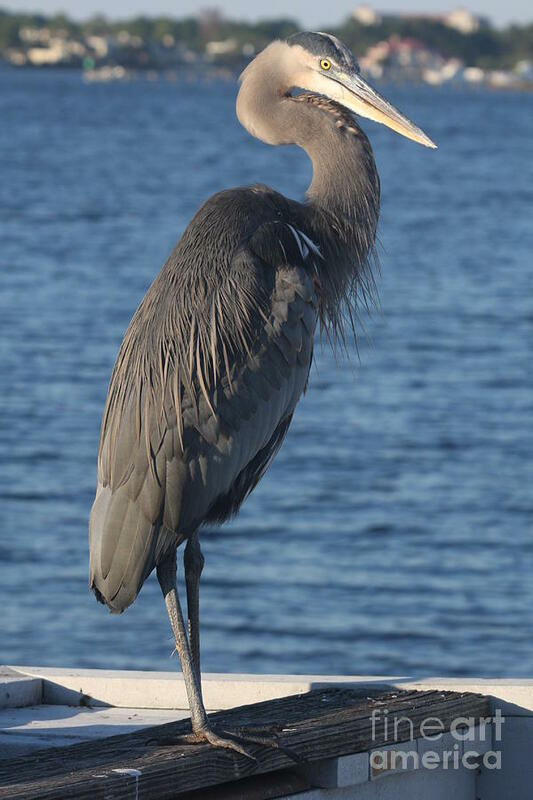 An all-white population found only in the Caribbean and southern Florida was once treated as a separate species and known as the Great White Heron. Thank you very much for featuring my work in A Birding Group - Wings Don........ ..............much appreciated.